Climate change is the most important issue of our time and one that cannot be deferred to the next generation. Energy efficiency and smarter use of our energy grid are the lowest hanging fruits for mitigating our environmental impact, increasing our country’s energy independence and decreasing our energy spending. Aquanta Inc. develops innovative products and technologies that address these issues, with specific focus on the energy usage, inefficiencies and grid integration opportunities inherent in our water heating and plumbing systems. The company was founded as Sunnovations to develop and commercialize a revolutionary approach to solar water heating. Our Aquanta system leverages technology that we developed for our leading Ohm solar hot water monitoring system. 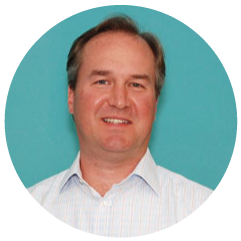 Matt served on the Board of the Solar Energy Industries Association from 2013 - 2015. He was founding CEO of Pangea, a telecommunications firm that built and operated a 7,000km fiber-optic network in northern Europe. Prior to Aquanta, he led business development at a division of management consulting firm CEB. Matt received his BA from Duke University and his MBA from Georgetown University, and was a Finalist for Ernst & Young’s Entrepreneur of the Year Award (SW Connecticut/NY Hudson Valley Region) in 2001. Arnoud founded the company in 2008 and leads product development. Previously he was founder and CEO of mAdch Innovations, and has also served in key positions at leading firms including Openwave, Agere, Vodafone and IBM. Arnoud graduated from the Technical University, Enschede (Netherlands) with a BS in Computer Science. 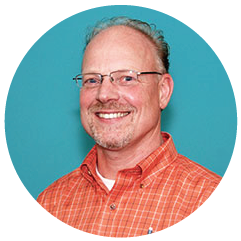 Rich brings to the table over twenty five years of technical development leadership experience in early stage tech companies, including Nextility and GridPoint. He specializes in software development that involves IoT and Smart Grid applications, and is passionate about process and team development. When not working on leading edge technology, Rich finds time to gig as a rock bass player. 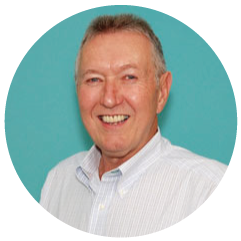 John is an accomplished supply chain and operations executive with more than 30 years experience in the commercialization of consumer electronics. 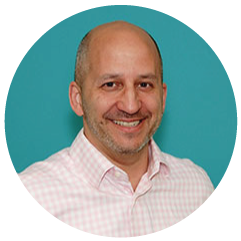 He has extensive global experience in high volume product production and has successfully launched a diverse portfolio of electronic products including home-use skin rejuvenation, brain imaging and cyber security.